10 Steam Game CD keys Giveaway on Discord! FAST! To enter just react to the giveaway post on #giveaway channel. 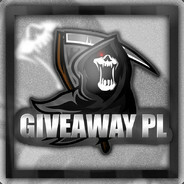 FREE 10 GAMES ON STEAM GIVEAWAY! FAST!